10 year workmanship and labor warranty on all roof penetrations, conduit and electrical work. We cover all labor costs for manufacturers warranty claims. 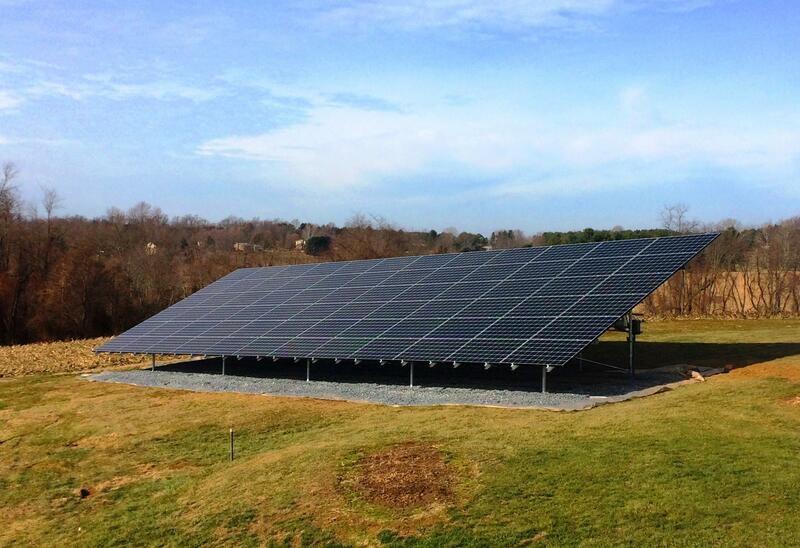 Our company provides a turnkey solar installation service at an industry leading value. We provide a detailed financial analysis with a consultative, data-driven approach to our estimates. We provide $0 down financing options, an upfront SREC buy-out program, and significant cash discounts. Contact us any time for a hassle-free site analysis and quote, and let us find the best solution for you! 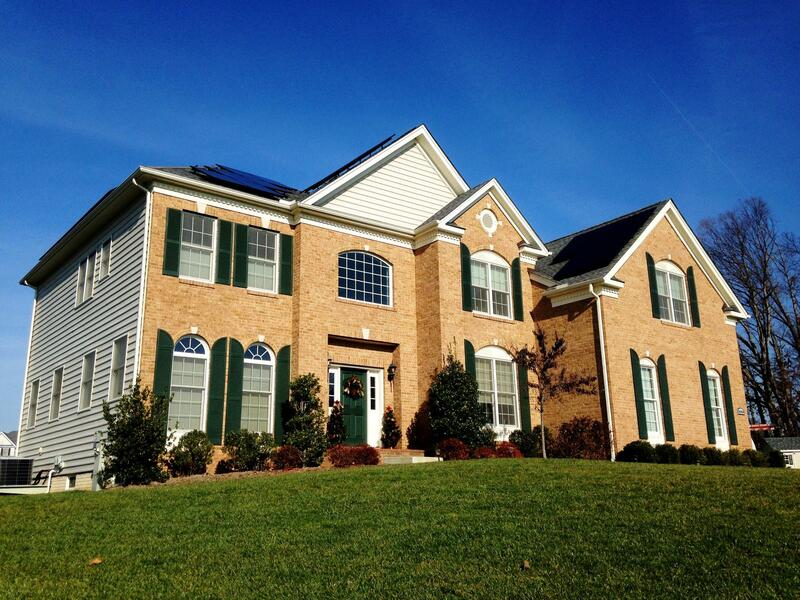 We are an owner operated solar company headquartered in Frederick, Maryland. 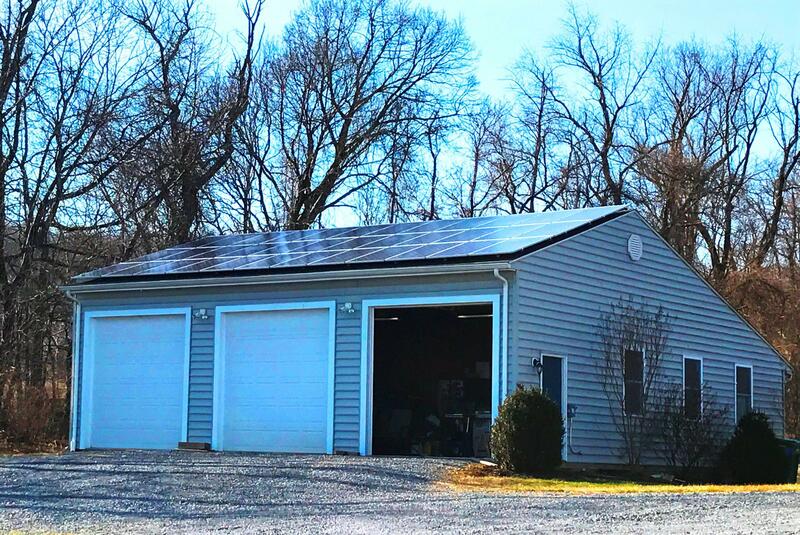 We design and install custom solar (PV) systems for homes and businesses in Frederick, Baltimore, Prince George's, Montgomery, Carroll, Howard, Anne Arundel and Washington counties. Energy affordability, sustainability, and independence are the principles on which this company was founded. We believe in the importance of supplementing our world's energy demands with solar and all practical renewables. 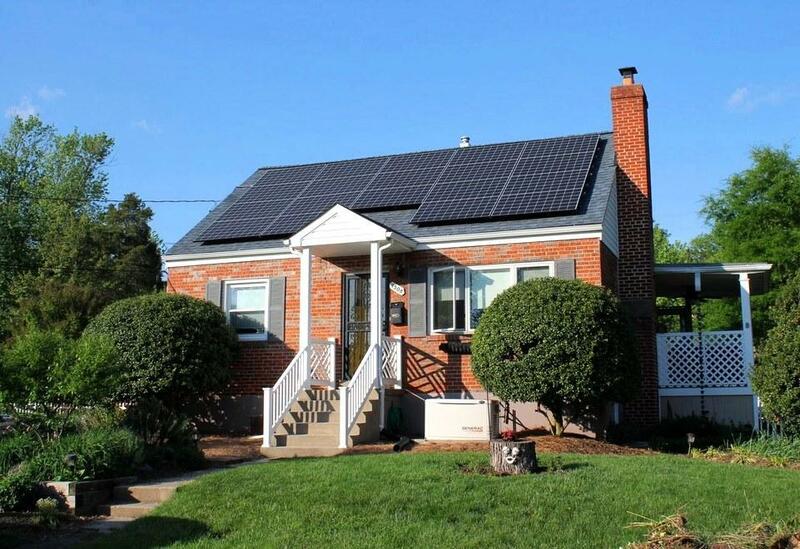 Net $0 home solar system in Potomac, MD. 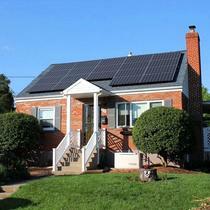 Quaint home and system in PG County. 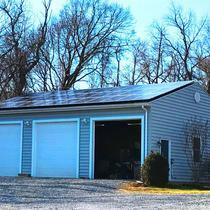 10 kW detached garage solar system in Frederick County. 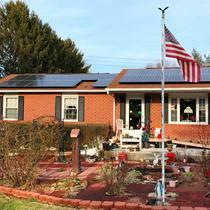 Simple and efficient system in Westminster, MD. 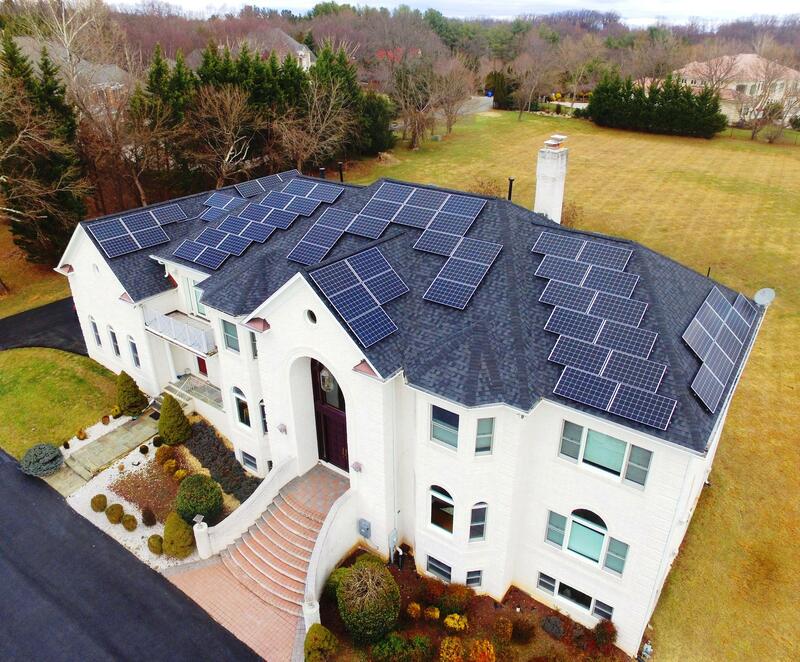 "Celestial Solar Innovations is the best solar installer in the area." I don't normally write reviews, in fact, this is my very first one. 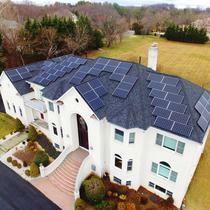 The short review is that Celestial Solar Innovations is the best solar installer in the area. Pick them and know that you will receive the best system for your needs and it will be effective and worry free for 25+ years. If you want to know why, continue to the long version below. We've always been pro-solar, but have always pushed it off for later. I guess its because the project seems daunting with a lot of unknowns. How do we get started? How does it work? How do I know what system I need? Do I have to get the utilities involved? How do I find the best installer? What if they do a terrible job? Do I need a permit? Is my roof going to leak? How much power will I really make? Can I afford this? What questions am I forgetting to ask? Is now the right time? 1. Knowledgeable. I had compiled a list of questions and concerns. Jim quickly answered them and described how the products they use were carefully chosen precisely to meet those concerns. Example: I am worried about my roof leaking. Jim replys with a description of the anchors they use and how they are the most leak-proof. He then followed up with a video illustrating why those anchors are the best at preventing leaks. They do a lot of these and Jim is a wealth of knowledge. 2. Responsiveness. I threw every question and concern I had at Jim the first time we met, but ofcourse I continued to think of more questions and concerns as the project progressed. Jim is super responsive by phone and email. Even today, after going live with my solar system, I email Jim and he replies quickly. 3. Experience. 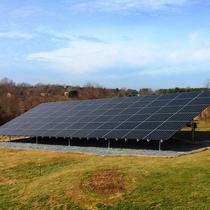 The folks at Celestial Solar Innovations were great to work with. They are very skilled, experienced, courteous and the work looks amazing. This project began quickly and finished quickly. They have the resources and planning expertise to get you up and running asap. I never had to wonder when things were going to get started or how long it was going to take to get done. In my case, they even came on a Sunday. There will be no nagging necessary to get things done. 4. Quality. 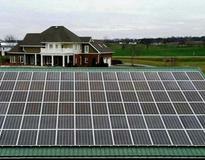 Celestial Solar Innovations has carefully selected only the best and most proven parts that the industry offers. Everything chosen is geared towards having zero maintenance, zero problems and the best power generation for 25+ years. Even the placement of things and how and where to run the wiring is carelly chosen and expertly implemented to keep your house looking awesome. 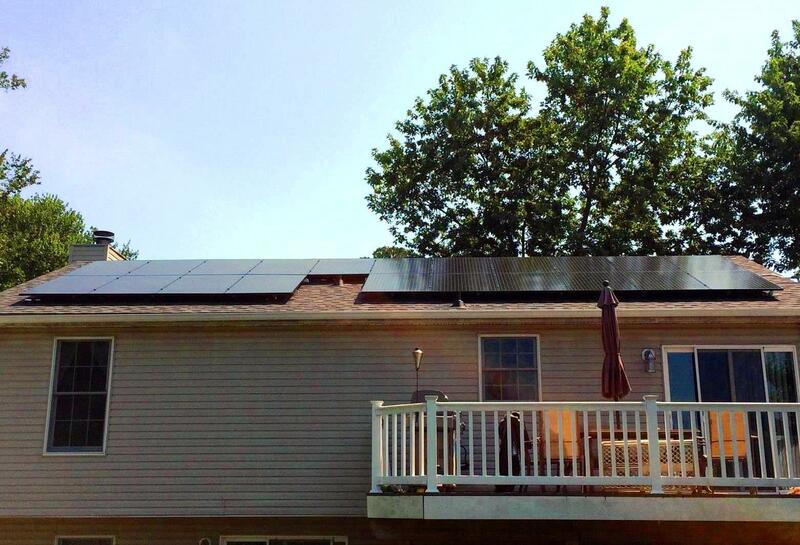 For my house, you cannot even tell that we are running solar unless you go to the backyard. There is no ugly galvanized piping that runs down my roof to the side of my house for example. 5. Worryfree. Jim will be there from beginning to end. I did my research and had a giant checklist. Each item was accounted for by Jim in their process. All of the paper work with the utility, the county, the rebates, the financing, the scheduling for inspection, utility meter installation, approval etc. were all done by Celestial. I didn't have to call or schedule any appointments. Jim ensures you get all of the tax benefits, rebates, etc. that you are eligible for and his staff files all of the paperwork for you. Don't push solar any later. 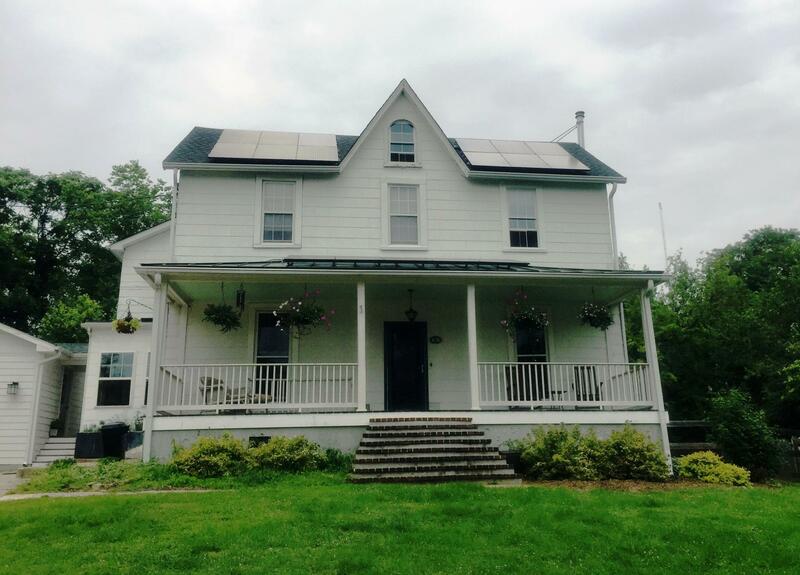 The right time is now, the technology is mature, the tax credits and rebates will eventually start phasing out and Celestial Solar Innovations is available to implement your solar system perfectly. 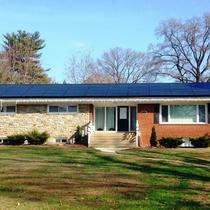 "Great Experience, Best Value, Fast Turnaround"
We just installed and turned on our 14KW system with Celestial Solar. It has been great so far. We chose to buy our system outright, so all of the points below are in that context. - They responded the fastest of any of the other companies. - They came out and measured within a few days and got me a quote, with options, within a week. - They provided coverage options that were more realistic as they actually came and measured and did an analysis as opposed to the rest of the companies that just went of the satellite pictures and wouldn't do any measurements until after you met with sales people. - Of the 6 companies we looked at they had close to, if not the lowest, prices. - Unlike Solar City and Vivint they had quotes ready and when we met they had designs and everything ready to go, instead of marketing material to show us. - So far their predictions on production are spot on. 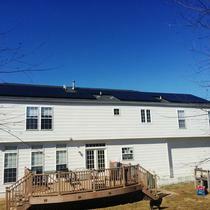 - They were able to handle electrical issues in my old house (unrelated to the solar install) immediately in order to pass our county inspection. 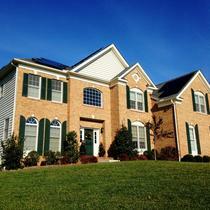 - They handled everything for the MD state grant and permits and inspections. - All of the installers were Courteous and professional and consulted me before making conduit runs,etc. to ensure I would be satisfied with the look and function. - The original designer that came out to give us quotes and designs was the point of contact through the whole thing, and was always available and checking on the progress from start to finish. 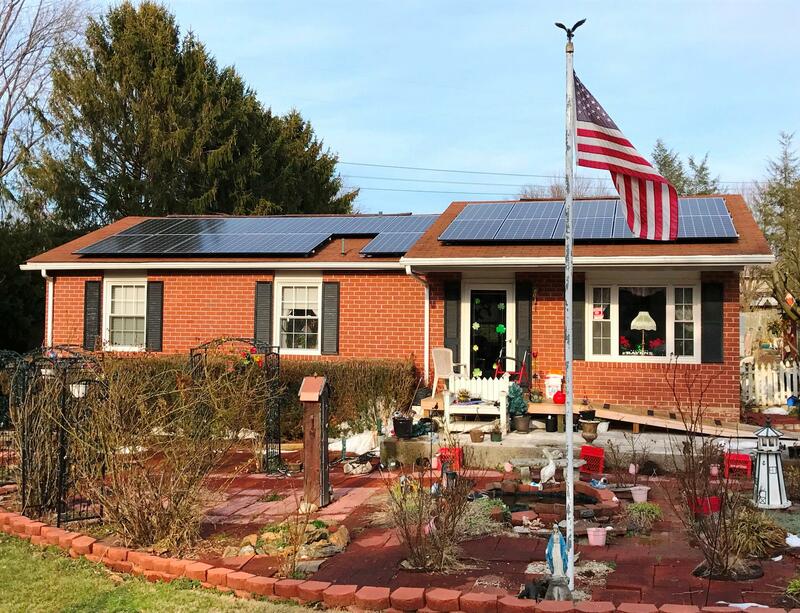 All in all everything worked out great and we are very satisfied with our experience with Celestial Solar and would recommend them to any one looking for a solar system. 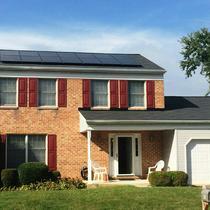 Celestial Solar Innovations installed a 57 panel system on our home. After speaking with 5 other vendors, we went with CSI because Jim provided a competitive price while respecting our focuses of maximizing the use of space and good aesthetics. Jim answered all of our questions thoroughly with low sales pressure. The installation crew members were polite and always on time. Jim responded to our questions promptly throughout the process and helped us get all our paperwork filed. The system was turned on relatively soon after the installation was complete. 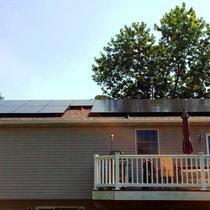 I strongly recommend working with CSI on any home solar system. Jim Reilly and his associates were outstanding to work with. I knew going into this venture that I was only interested in a ground mount system. We had what I thought was a good location for a ground mount and I wanted no parts of a roof mount on a standing seam, 150 year old house roof. It was apparent from the start that Jim had his act together!!  I had contacted 4 other vendors and some I felt were competent. But none had as good a grasp on the product or the best way to utilize our assets. Being farmers, we had the good fortune to be able to pay multiple electric bills off of one solar system. Jim made me aware of that and had the contacts within the electric company to make it work. No other company that I contacted seemed to know of that possibility. The mechanics that were on the job were great to have around. it was extremely unpleasant outside when they were hanging panels. We kept coffee to them and a place to get in out of the wind. The system has worked flawlessly since day one. Any minor hiccups have been addressed immediately. I rarely write reviews but these folks were above and beyond in my book!!!! 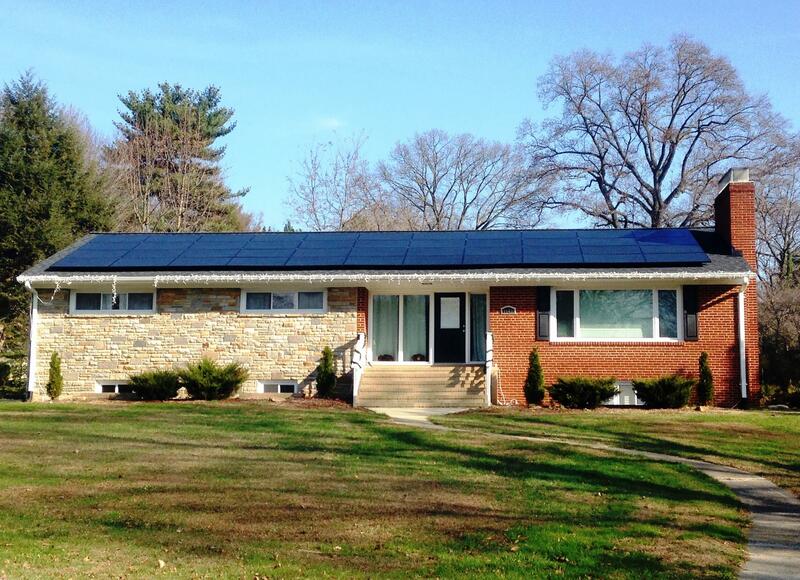 Jim Reilly and Celestial Solar Innovations installed a 60 panel system on our home. From the initial discussion through the final hook-up and beyond, the service and professionalism were at the highest level. Calls or e-mails were promptly answered, alternative options presented, and sound advise built confidence. The quality of the work was outstanding, down to the level of aesthetic placement of wiring. All work was performed as scheduled without delays. Following the installation Jim then supervised the filing of all necessary applications. Since the system went live the energy production has been as anticipated. I can recommend this firm without hesitation. "A great process and result"
Working with Jim and his crew was a pleasure. All were professional, knowledgeable and personable. I had several estimates and Celestial Solar Innovations proposal was thorough and very competitive. He took the time to explain everything and unlike other companies applied no sales pressure or misleading tactics. I was very happy to do business with a local company instead of a regional sales office. I appreciated that he and the crew provided excellent communication and all appointments and installations were all on time. Jim managed the entire application and installation process – there were no surprises or extras. Everything went much quicker than I expected and I am more than pleased with the final result. 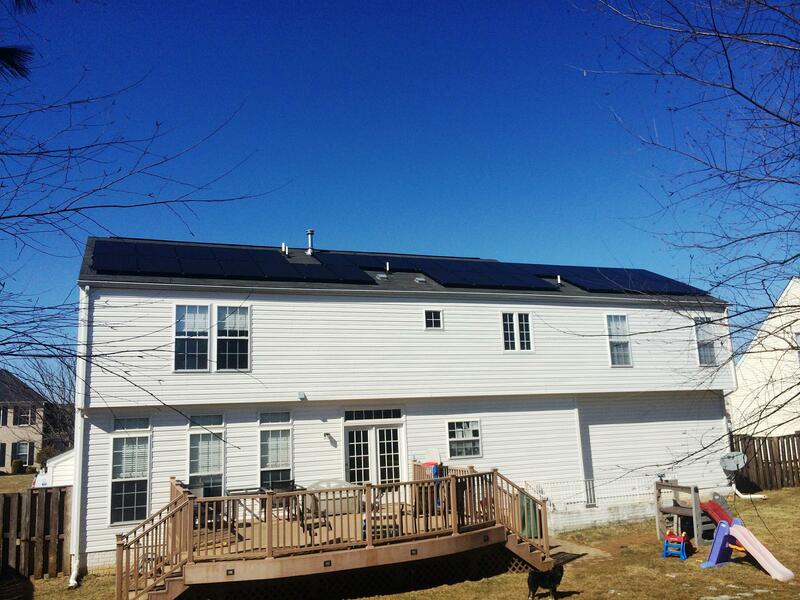 It looks great and I am enjoying the solar savings. 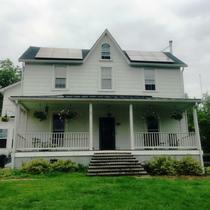 I would recommend that anyone interested in solar contact Jim at Celestial Solar Innovations. Working with Jim Reilly at CSI was a great experience. I initially met with him as well as two other possible vendors I was considering after reviewing the quotes that I got from Energy Sage. Jim was the most responsive to and patient with all my questions, and his answers were easily understood. Once I made the decision to go with CSI, he always met or beat all time commitments with respect to his filing different applications, permits, etc. I have no hesitancy recommending CSI, and if you use them, trust that you will have as positive experience as I did. "From a Real Test to the Best!" Celestial Solar Innovations and President Jim Reilly are the real deal! My initial experience with another solar installer turned into a three month nightmare of broken promises, misinformation and lack of communication. Jim and the Celestial Solar team were the complete opposite. Very professional and proactive from the initial contact to the design and build stage through the permitting and final approval process. Often, Jim had already responded to the county permitting office and local utilities questions before I even saw the email. I wish I had started my Solar journey with Celestial Solar but then I wouldn't appreciate the work they did as much as I do. 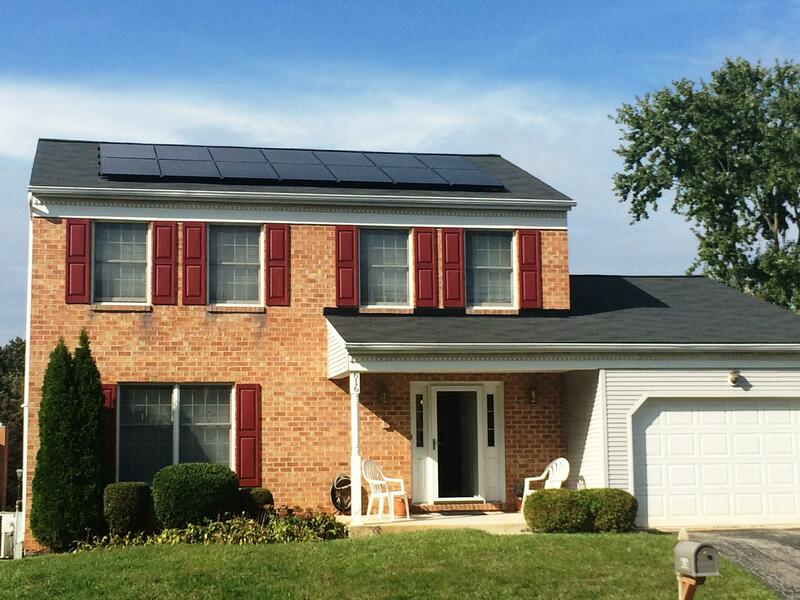 If you are looking for a good quality, reasonably priced, honest Solar installer stop right here! This company is an excellent installer, Jim the company owner was upfront and honest about everything. He presented a good, very easy to understand break down of the entire system, how much the system would generate, and how much money I would save. Jim took care of all the paperwork and submission to the utility, all I had to do was sign a few papers and write the check, everything else was headache free. Jim also made himself available to be called anytime I had a question about the process, I even called at 10pm at night on a Sunday and he was very professional and responsive. My actual installation was really great the only issue is waiting on the utility but that's not the company fault. Once approval can in the installation crew immediately went to work. The crew was great, they also answered any questions I had. My entire 18kw system was installed within a week and I am very pleased with it. I am now waiting on the utility approval and I will be live. I want to thank Jim and the entire Celestial Solar Team for making the installation of solar a great and seamless experience. "Excellent through the entire process"
Our system is now live and we couldn't be happier. Jim took the time to explain the full process, answer our many questions and find a creative solution that made solar an option for us. Most companies simply looked at a satellite image of our home and the quotes we received ranged from 6 to 44 panels meaning the project wouldn't make sense financially, or that we would have violated all of the County building codes. Celestial found a creative solution when the other companies would only look at a "typical" installation. The level of professionalism we experienced was as good as any top company I have ever dealt with and everything has been delivered as expected and agreed. The help with the paperwork for our grants and SREC setup has also been exceptional. We highly recommend Celestial Solar.